This year we are honored to be awarded a best of service award from houzz.com. The best praise we can receive is from our customers, which is why this distinction is so special to us. When owner David Frosch began designing homes over thirty years ago there has been one guiding principle which he reminds all of us each day, “the customer comes first; always.” It is with this motto that we build our homes and strive to provide the best possible service. Here are a few examples of how we put that idea to practice with each of our new homes. Here at Michael Lee Homes, we’re a family, and we want you to know that you are too. As a custom home builder, we aim to build around our clients and that process begins with establishing a personal relationship with you. Your family, hobbies, lifestyle and aspirations all influence what you need in a new home. Simply put, we cannot give you the home of your dreams unless we know who you are. To us, a new build isn’t an address nor is it a project number, we refer to each home by its owner because you are what’s important and it’s you who influences our entire business. We’ve learned that the best way to provide excellent service is to get people involved in the process. By giving you choice, in all aspects of your new home, we can offer an experience which other builders cannot match. For us, you have just as much voice in the process as we do. We may be building the home, it’s you who will be spending your life in it. 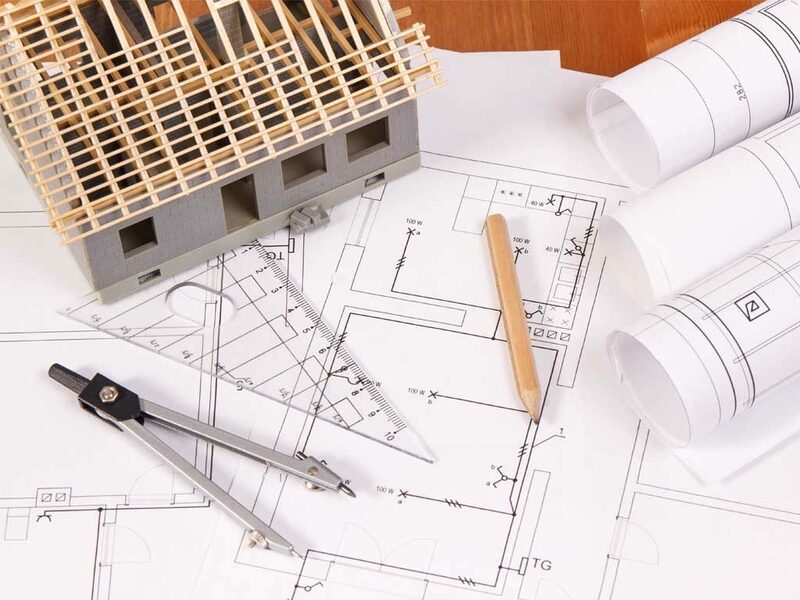 From floorplan design to selections, we want to make sure that you are given the tools to build your own home, we’re just here to help you do it. It’s can be easy autopilot once the purchase agreement or selections have been made, but we know the job isn’t done until closing day. That’s why we use tools like Buildertrend to keep you connected during construction. 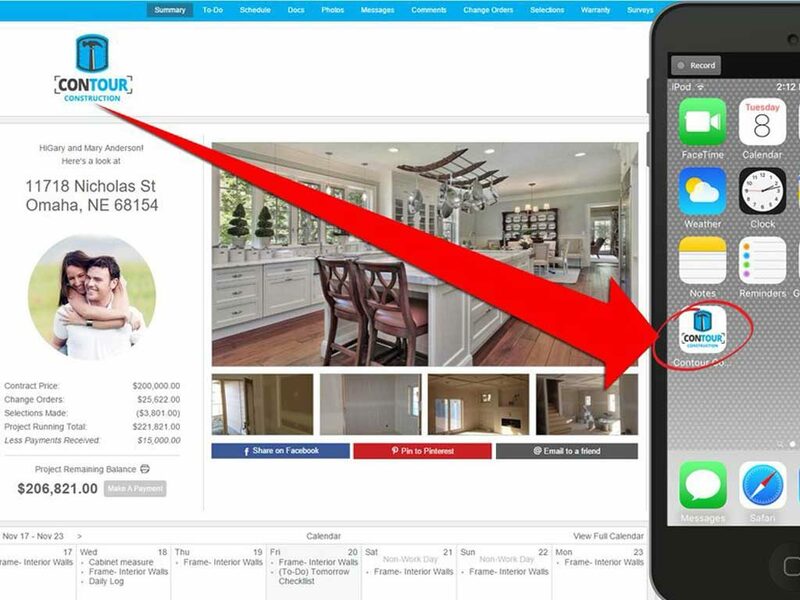 With an individualized home page with updated photos and schedules, you can stay up to date with your new home from the comfort your pc or mobile phone. If we’ve learned anything through our years as a builder its that transparency is the cure for most anxiety around new home construction, which is why you always keep you in the loop. So, you’ve closed in your new home and you’ve all moved in, that’s it, right? Well, with our 1/2/10 year new home warranty you can rest easy in knowing that you’re covered for years to come. It’s often those little hiccups a few months in which cause the biggest headaches, which is why our warranty department is just a phone call away. Our on-staff specialists know each of our homes from top to bottom and they committed to addressing any problems you may have once you’ve moved in. 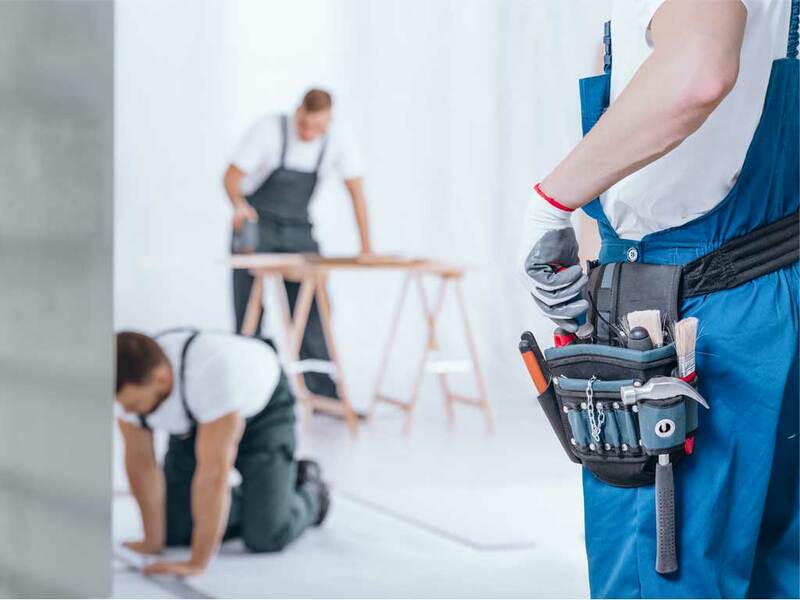 At Michael Lee Homes we stand by our work, which means we stand by you, and our warranty is just another way we center our business around you.